BNCP is the first and the biggest city development project throughout the history of Iraq and middle east. Bismayah city is located 10km southeast of Baghdad on the main highway connecting Baghdad-Kut, spread on a total area of 1,830 Hectare area and is planned to accommodate around 600,000 occupants in a total of 100,000 residential units. the new city will be constructed according to the latest international standards with full services including schools, clinics, and commercial, social and entertainment centers. 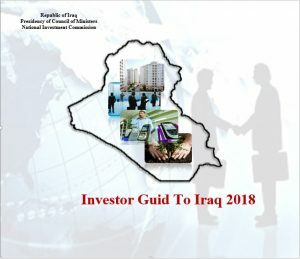 Moreover, a modern road network is being built specifically for the project, linking it to the highway and thus connecting it to the Iraqi capital. 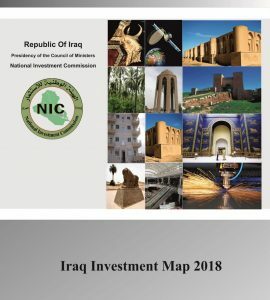 the Government of Iraq will develop the public facilities such as education, religious, welfare, and commercial facilities as well as infra-structure such as Water, electricity and Sewage Treatment Plants. New City will fill the lives of 600,000 citizens of Baghdad with happiness and be the most outstanding world class city beyond Iraq and Middle East as the first project of the National Housing Program.